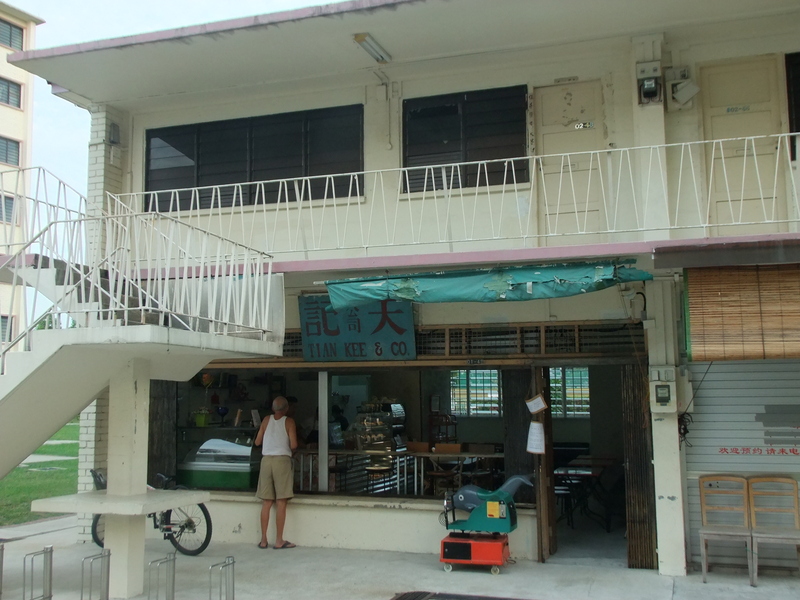 28/6/2014 – Tian Kee & Co. used to be a 54-year old provision shop that was operated by an old couple. The current owner immediately wanted to take over the shop when the previous owners decided to retire. 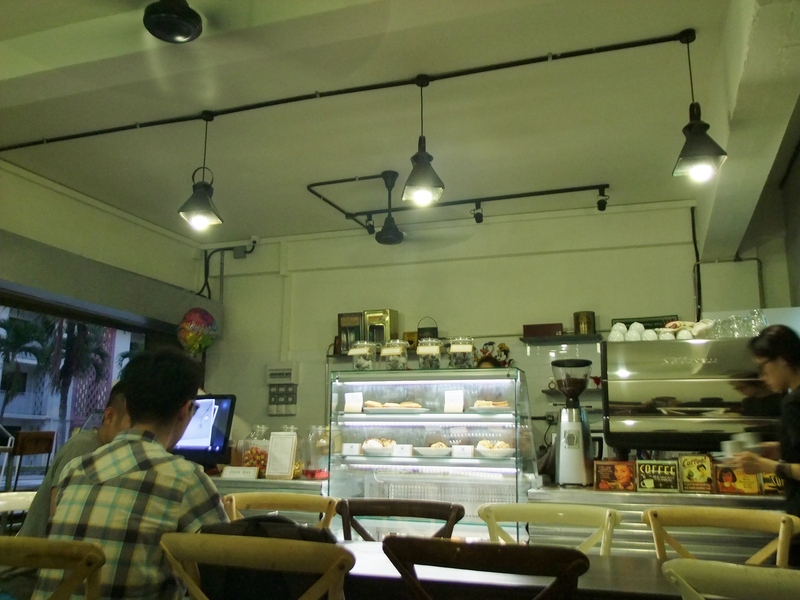 The current shop, a cafe, retains the original name of the provision shop it previous occupies and part of the original decor. There is a small selection of bakes and cakes here. Unfortunately, the ice cream section was not fully set-up and the brunch menu was not up on the day of the visit. 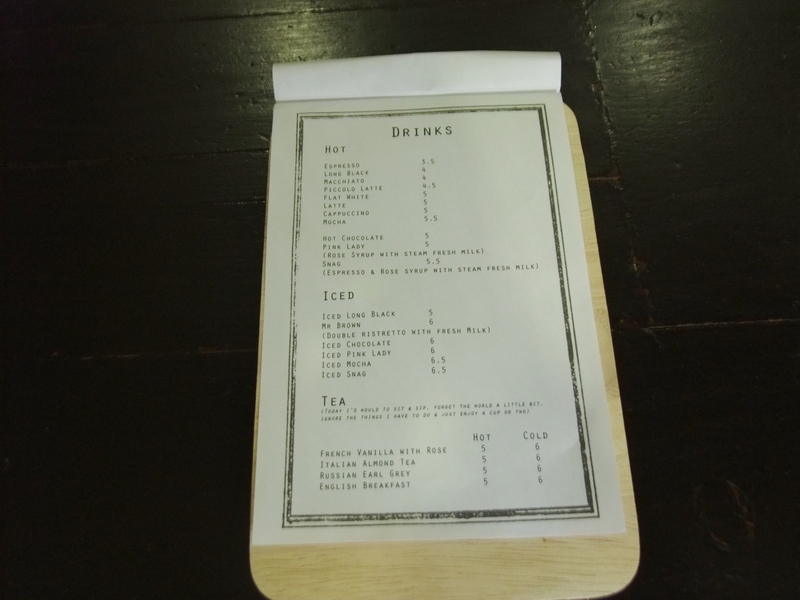 The drinks menu here is mainly focused on coffee, with a small selection of tea. The coffee here uses blends from Dutch Colony Coffee. 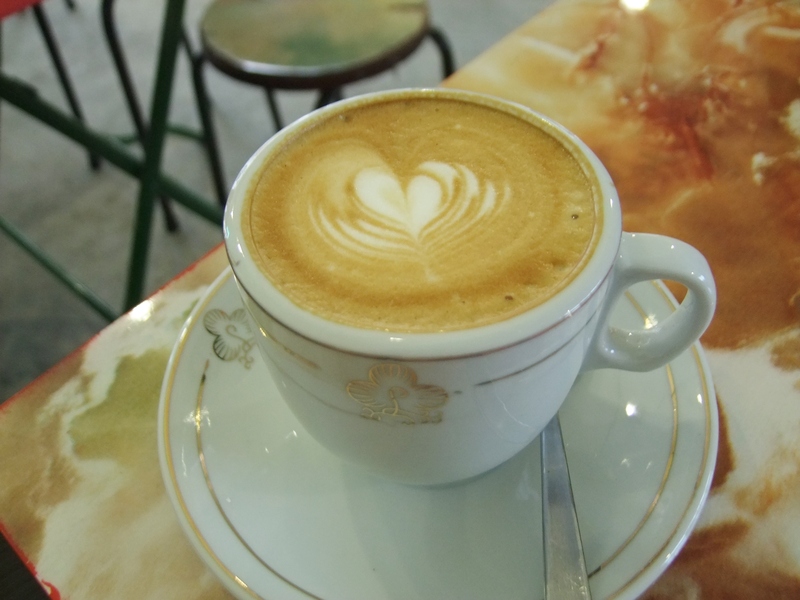 The Flat White ($5) is full-bodied and has a low acidity but is slightly burnt and resulted in a slight bitter taste, a taste that is less apparent in their blends. All of the cakes here are supplied by popular online bakery Cat & The Fiddle. The Mao Shan Wang ($6.50) cheesecake comes with generous amount of Mao Shan Wang durian meat, and tasted creamy and indulging! This is a must recommend for durian lovers! 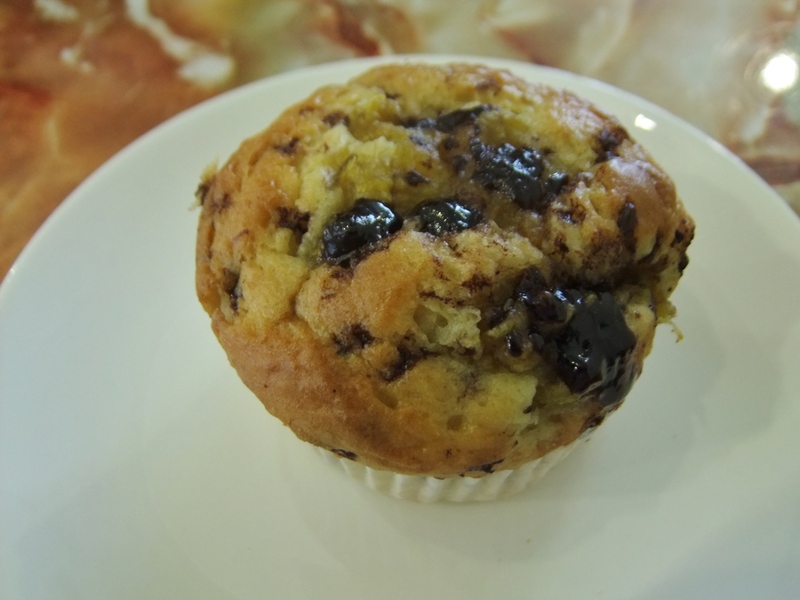 The Banana Chocolate Muffin ($3.50) is heated up when it was served. 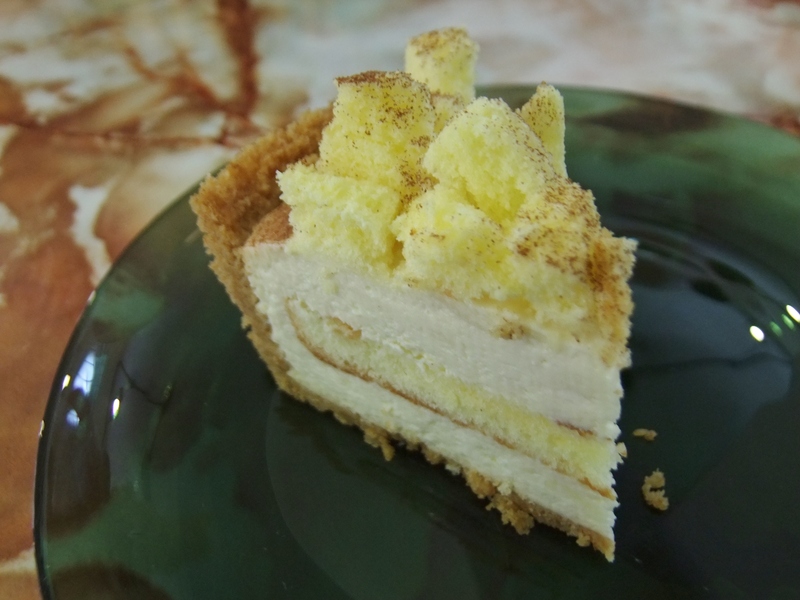 It is fluffy and moist with a rich banana taste. The chocolate bits complemented the banana taste as well. Although currently most of the food there are pre-made from other places, they have a brunch menu coming up soon and the nostalgic environment and the humble service here will definitely attract people to visit. If you are around the Dakota / Old Airport area, don’t give this place a miss! Note: As of July onwards, they have started serving all-day brunch menu.